Book an experience with Bayplay today. 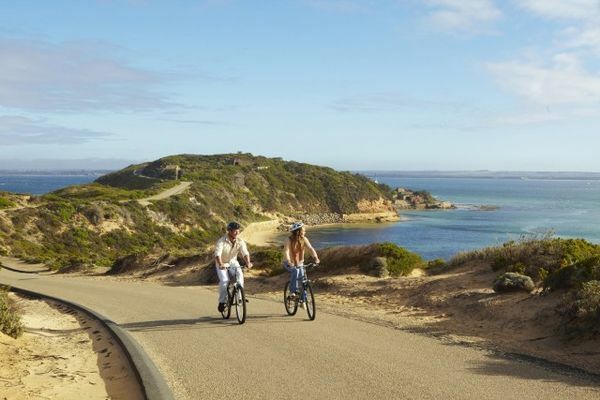 Kayaking, stand up Paddle Boarding or Hire a Bike to explore Pt Nepean National Park. 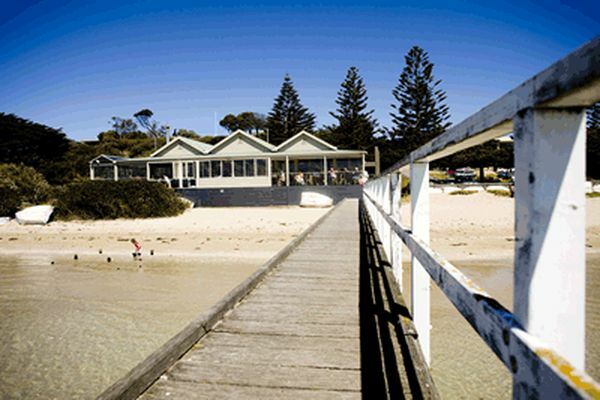 Discover the beauty of the Mornington Peninsula with loads of things to do. Every now and then, we all need to take a break from the stresses of everyday life. When the world gets a bit too hectic and you’re in need of a little rest, relaxation and pampering, pay a visit to Sorrento Spa. Rejuvenate yourself with a full body relaxation, remedial or therapeutic massage. Stay, Relax, Enjoy Bridal, relaxation packages perfect for a girl’s weekend away! Marlo Spa, located in the heart of Sorrento is an Ayurvedic Spa that specialises in Ayurvedic therapies as well as traditional beauty and Medispa treatments and was inspired by India’s ayurvedic ancient wisdom of healing and philosophy on wellness. By use of spa, beauty and holistic therapies, Marlo Spa provides real lasting health solutions. Point Nepean is truly one of Victoria’s beautiful natural landscapes. 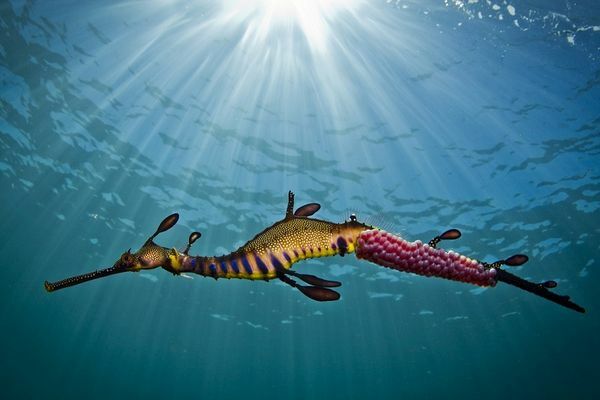 A special place with so much to see and discover. It has a rich history and played an important role in shaping the early settlement, quarantine and defence of Victoria. The park is located at the very tip of the Mornington Peninsula, with outstanding coastal scenery and panoramic views of Bass Strait, the Rip and Port Phillip Bay. 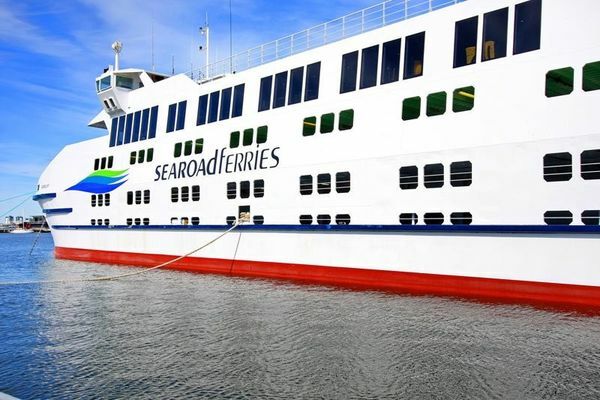 The spectacular 40-minute trip on the Queenscliff Sorrento Ferry Service links Melbourne’s most magnificent coastal regions: the Bellarine Peninsula and Mornington Peninsula. A short walk from Koonya for a days sightseeing in quaint Queenscliff!